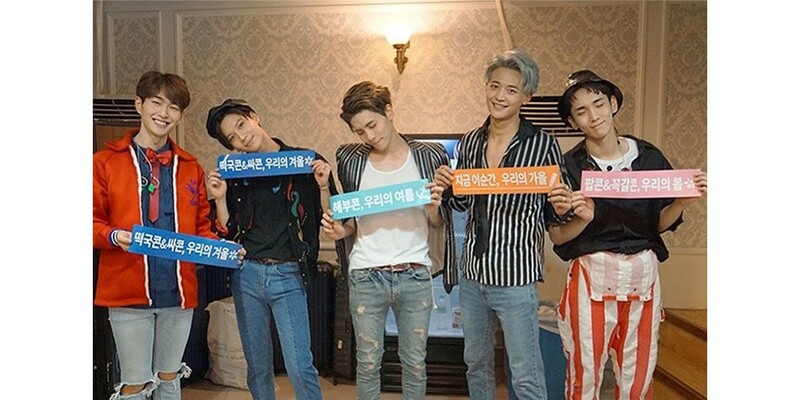 SHINee's Key posted a photo of all five members on his Instagram. Along with the photo, he explained about his newest teaser for '#KeywordBoA', writing, "Hello. This is SHINee's Key. It's been a while. I've been thinking a lot lately. Our tour is coming up, and I think before that, I will be meeting you through BoA sunbae's reality that was mostly filmed beforehand. It's late, but I wanted to say this myself. It might be too early, but we want to gather ourselves and go back to our normal lives. 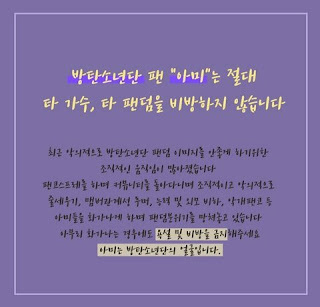 We want to stand up again, and of course, we can't say that the incident with Jonghyun-hyung is something that broke us down. This is because that would make hyung, our families, and many others worried, and I know that even though it's sad that we can't see him right now, if we turn the corner, he will be waiting for us. I want to be stronger than ever, and rather than filling his empty space, I want to feel him as we promote. I will dare to request that wherever you meet us, you treat us the same as always, and show us love. If you send us simple support so we can have strength, we will not disappoint you. Thank you." Except the letter Key wrote to the late Jonghyun, the post is the first since Jonghyun's passing.